The Inner Circle has made its move into South America, and is now officially available for daters in Rio de Janeiro, Sao Paulo and Buenos Aires. 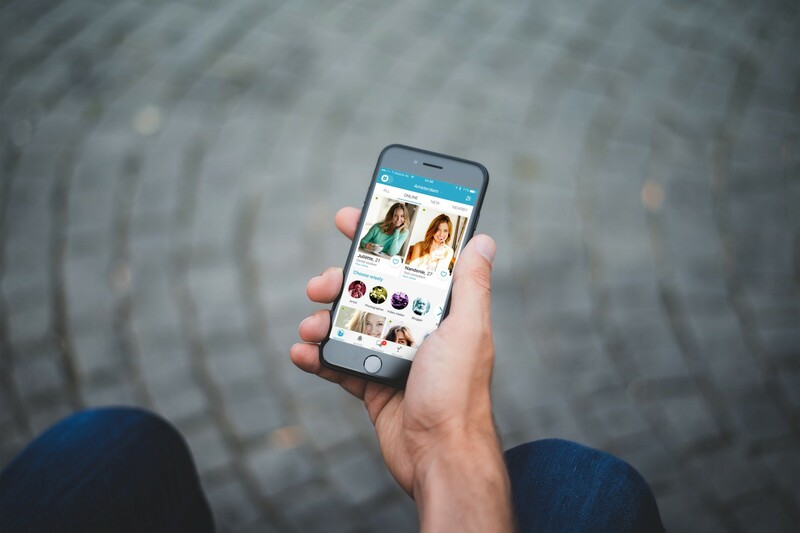 This latest expansion takes the total number of active cities up to 49 and, with 40,000 people from Sao Paulo already registered, the selective dating app now has over 1.6 million members worldwide. A party was held at Casa Camolese, a restaurant and bar in Rio de Janeiro, over the weekend to mark the launch. The event was attended by a number of South America-based influencers including Yasmin Miranda, Christian Monassa and Lu D’Angelo. CEO and Founder David Vermeulen said in a statement: “With 10,000 prospective members from Rio de Janeiro on the waiting list, and 6,000 approved members already active on the app, we believe the city is getting tired from aimless swiping. This new entrance sees the platform continue its expansion, following 3,460% growth between 2014 and 2017. Global Event & Experience Marketing Manager Océane Krügel was featured in the GDI Power Book 2019 for the variety of dating events she has overseen in the past couple of years. Visit The Inner Circle website here.